Shout out to NewMark models. Our girls from across the pond know how to do Valentine’s dressing right with with some seriously slayin’ looks for that day you either love or don’t give AF about. We’re not gonna lie, we’re more than just a little obsessed with these looks – and these slammin’ LA babes. 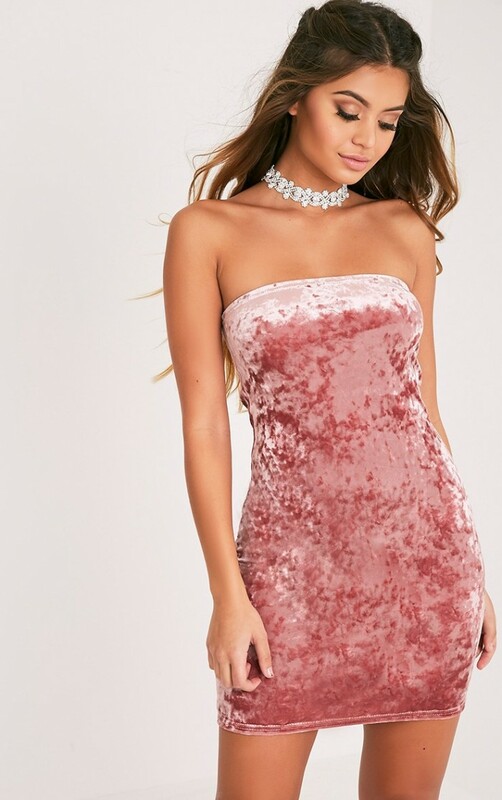 Crush on velvet as well as yo’self in luxe velvet looks that are all kinds of dreamy. 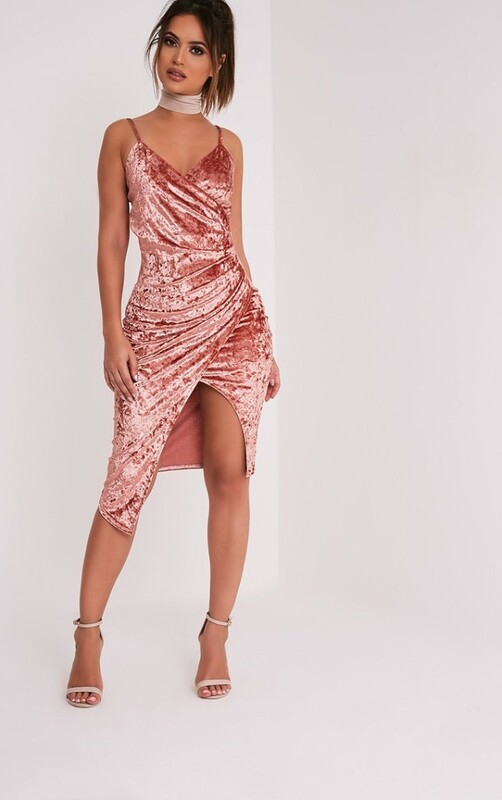 Keep the silhouette figure hugging and the lengths mini for the ultimate dance floor ready dress that’s in serious need of taking “out” with your girls. That boy not text you back? Who gives a F girl when you’re looking this slammin’. Dress to impress yourself with plunging necklines and wrap around styles that flatter and show skin in allll the right places. Boy bye. When it comes to dressing to slay satin a hellova lot smoother than those lame chat up lines you got on Tinder is the way to go. Accessorize with your fave girls on each arm. We’re all about #GalsOverGosling here. Yass Queen Snapchat your ex just what he’s missing. Not just for Valentine’s Day, pleats and ruffles both intricate and oversized are everywhere for new season. 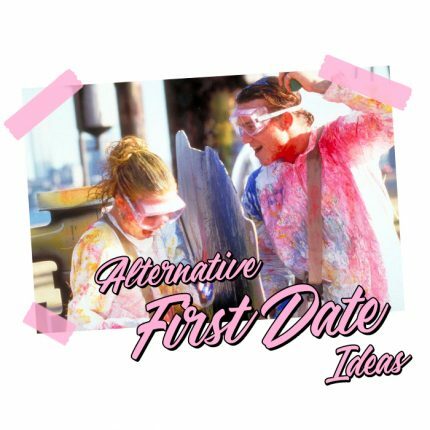 Get ahead of the game now and treat yo’self with romantic ruffles to you from you. All about your #GalsOverGosling this Valentine’s Day? Show your Galentine some serious love with the chance to win the ultimate in R&R with a spa break for you and your BFF. Wanna be in with a chance to win?